We have classes to suit all levels from complete beginners to active competitors. With the highest level of instruction we aim to influence and improve our student lives with the amazing art that is Brazilian Jiu-Jitsu. Our welcoming atmosphere will make all new members feel comfortable. 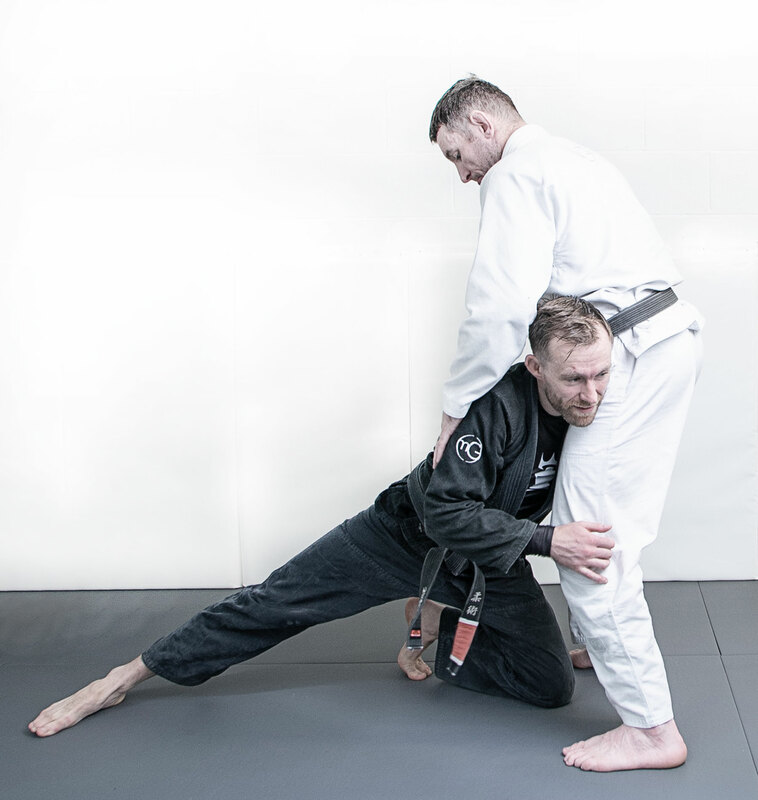 Developed at Marcelo Garcia NYC our beginner only classes are designed to provide students with a solid foundation in Brazilian Jiu-Jitsu through basic self defense, BJJ theory, techniques and principles. Dynamic warm up that includes both plyometric and calisthenic exercises. Fundamental Lessons and Techniques on Basic BJJ theory. If you have never taken a Brazilian Jiu-Jitsu class, the Introduction Class is required before joining the group class. Brazilian Jiu-Jitsu Gi, Judo Gi or similar is required. A continued exploration of BJJ theory, principles, technique, and body mechanics. 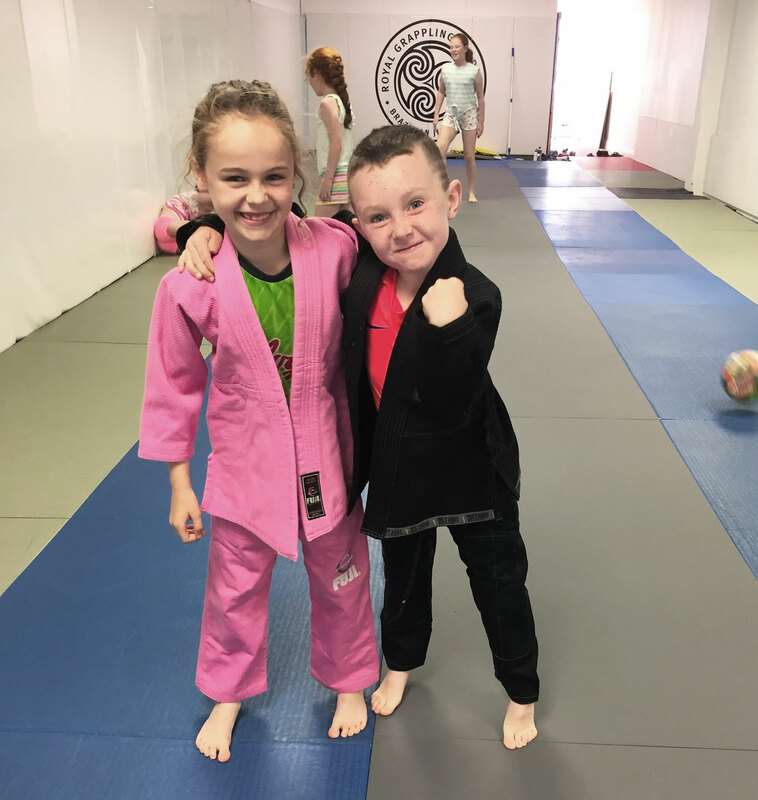 Positional sparring and drilling are also core components as they help to develop the student’s muscle memory and physical understanding of the sport. Fundamentals 2 Lessons and Techniques. 50 Classes or 3 Months of consistent Brazilian Jiu-Jitsu training or similar grappling experience is required to attend a Fundamental 2 Class. Take a more in-depth look at the principles and techniques that define Marcelo’s efficient and exciting style. Students should have a solid understanding of basic BJJ principles, fluency in technique, and body awareness. Situational attacks, transitions, escapes and strategies are explored, in addition to a strong emphasis on instinctual application through live sparring. 75 Classes or 6 Months of consistent Brazilian Jiu-Jitsu training or similar grappling experience is required to attend an Advanced 1 Class. One years consistent training or a Blue Belt in Brazilian Jiu-Jitsu or higher is required. Brazilian Jiu-Jitsu techniques with BJJ Based games mixed throughout the 45 minute class. Our priority is for kids to have fun and gain confidence. 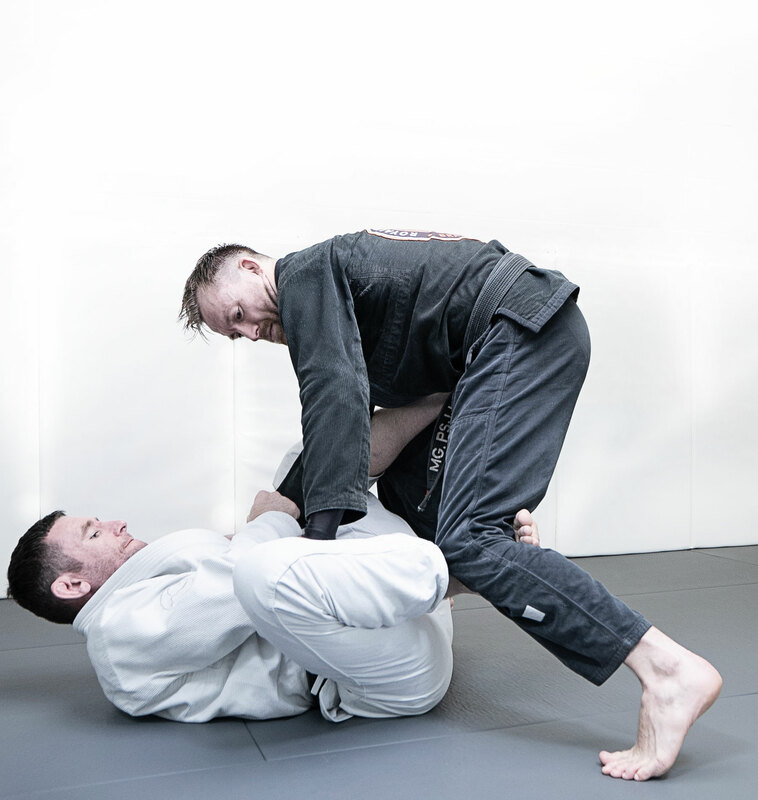 Whether it’s for fitness, coordination or you just want them more active, BJJ just might be for them. Dynamic warm up using BJJ, Olympic wrestling and gymnastics based exercises. Kids grouped together based on age & experience level. Brazilian Jiu-Jitsu Gi, Judo uniform or similar is required. Shorts & T-Shirt is fine for first couple of classes. This class is suitable for students with no prior experience. Free moving clothing without metal, zippers or buttons. Eg. typical gym clothes.